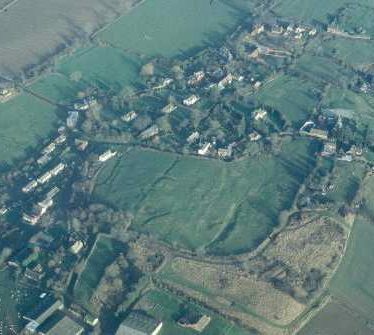 The Medieval deserted settlement of Chelmscote. 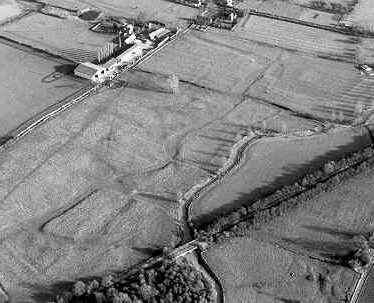 Hollow ways, house platforms and enclosures are visible as earthworks. The site is located 1km north west of Compton Wynyates. The site of a Medieval deserted settlement. Hollow ways and house platforms survive as earthworks. Fragments of Medieval pottery and roof tiles have been found at the site which lies to the west of Long Itchington. 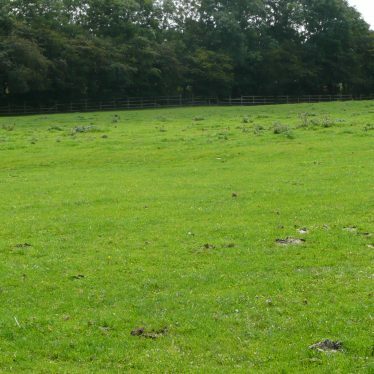 The possible site of a Medieval shrunken village at Priors Marston. 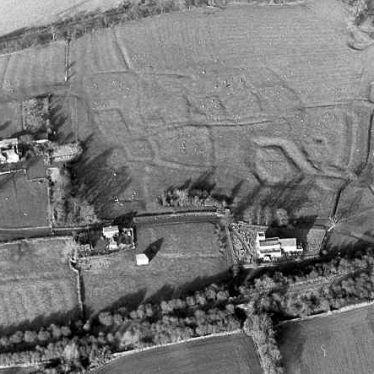 The remains of the village are visible as earthworks, including several house platforms. 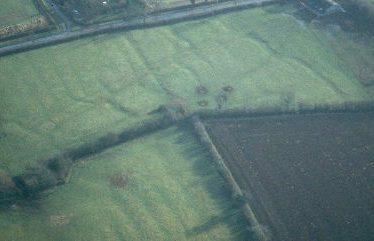 The site lies to the north of Priors Marston. 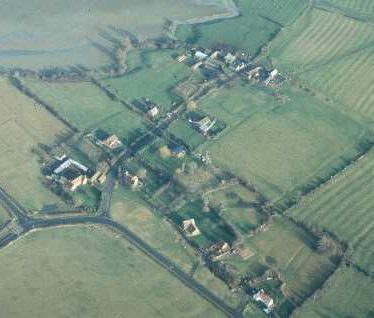 The Medieval deserted settlement of Brookhampton. 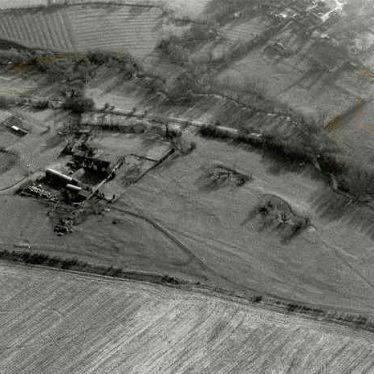 The remains are visible as earthworks, which particularly reveal the foundations of the houses. The village is also known from documentary evidence. It was located north of Butlers Marston. 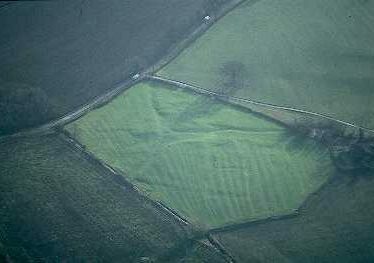 The site of the Medieval deserted settlement Compton Scorpion. 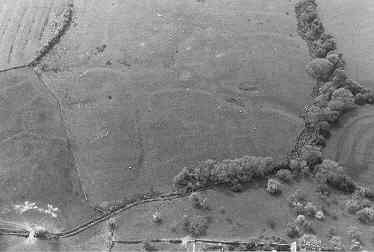 Aerial photographs show earthworks of enclosures, hollow ways and house platforms. The settlement is located to the south of Windmill Hill. The site of King's Hill Medieval deserted settlement. 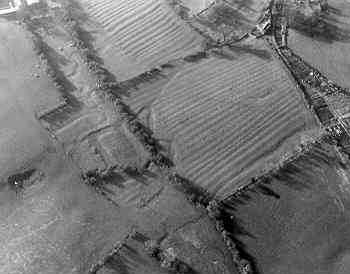 A trackway, house platforms and an area of ridge and furrow cultivation are visible as earthworks. The settlement has been partially excavated. The site is located 400m south west of Finham Green. Explore House Platform around Warwickshire. This map shows markers for every photo, article, historic site and catalogue record within the House Platform category.